Running a little behind schedule. We'll start the live stream shortly. Looking forward to Mme. 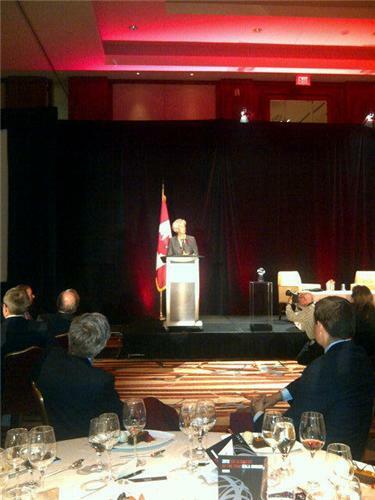 @Lagarde's remarks shortly at #CICglobalist. Minor delays, but good things come to those who wait. This is just a friendly reminder to those watching the live-stream that questions submitted via Twitter will be passed to Mme. @Lagarde. Will the USA be going back to the gold standard and if so, what is the effect on the Federal Reserve Bank? WHEN WILL THE IRAQI DINAR BE RE VALUATED AND AKNOWLEDGED INTERNATIONALLY PLEASE? I woould like Ms. Legarde to comment on the potential for a global currency reset...and how much longer we can go without such a procedure. In my opinion this would alleviate and eliminate most of all countries ills and aid the economies of the world. Thanks. Mme. LaGarde, Will the revaluation of currency in the middle east have a tremendous effect on the entire financial world "soon"? Will this be the moment all those waiting for the IQD to revalue? Is this the speech we've all been waiting for? Please ask Ms. Legarde if there will be worldwide debt forgiveness. Thank you.
.@Lagarde is the first woman and eleventh consecutive European to head the #IMF. Will this have an effect on CMKM.. directly or indirectly? Only Europeans can head the IMF. Only Americans can head the World Bank. The second in charge is just the opposite. IMF=American. WB=European. Hope that helps!! And I am glad she is in there....great choice!! If anyone out there is having trouble seeing the live stream, try refreshing the page. Our chair Jim Balsillie takes the stage at #cicglobalist. 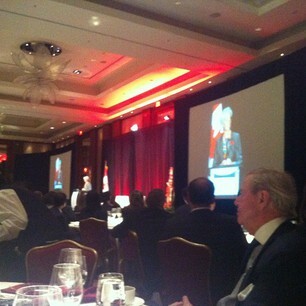 #CICGlobalist @Lagarde has an eager audience here in Toronto. Bank of Canada Gov. Mark Carney introducing her now! What is the status of the Iraqi Dinar regarding revaluation, re-institution or free float? Thank You! There has been much speculation that the VND, Viet Namese Dong may revalue upward and get somewhere near it's original values from the 1960's... can Mme. Lagarde comment? Thank you! #cicglobalist it will take at least a decade to work out of the 2008 debt crisis. Do you agree? So when will IQD and VND revalue and what is the hold up on this revalue? when can the people holding theseexpect the revalue?